Finding My Voice: I've had such wonderful comments on this piece, thank you! Have a groovy week everyone! 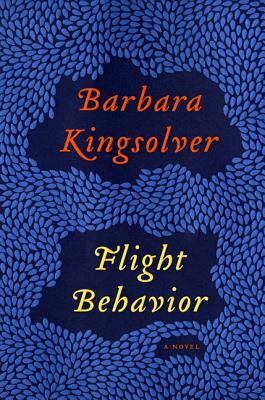 The Kingsolver book has me interested! await your finish and review. It was so good, absolutely beautiful. I can't recommend it strongly enough! I should grab Are You There God, It's Me Margaret off the shelves, I always enjoy it. 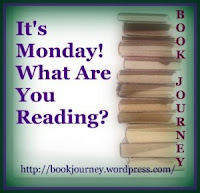 Have another great week of readning. I haven't read it since I was a kid and it's fun to re-read now that I'm an adult. I took a solo trip to the library for the first time in a long time this week. It was really nice to not look at any books that featured the Berenstein Bears or dinosaurs! What books are you getting at the library? I'm excited to hear what you think about Flight Behavior. That is one Kingsolver novel I haven't read yet. The Kingsolver is pretty good, I'm learning quite a bit about Monarch butterflies! oh library visits! love them...;) enjoy ! The library is my home away from home, I just love it there! How is the new Kingslover book? My favorite book this week was Dr. Seuss: The Cat Behind the Hat by Caroline W. Smith. Please come see what I'm reading now. So far so good, I'm enjoying it. I am so looking forward to your Banned Books post! Will your daughter contribute her thoughts as well? I hope she will! I'm hoping we can finish up today since I'm supposed to post about it tomorrow, lol. Between Shade's of Grey looks really interesting. Happy reading! I hope you'll drop by and check out what I've been up to this week. 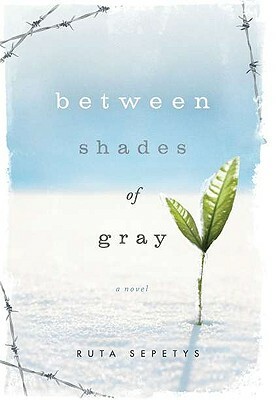 I'm hoping to get to Between Shades of Grey before the year is out. Looking forward to your banned books post. LOL Kylie, I hear you. I feel bad for the author..saddled with a title that she probably chose a long time ago but which now will remind people of that OTHER book. 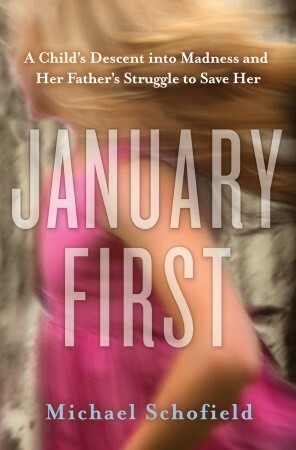 January First is on my TBR list....hope you enjoy your week. I wonder that about most books that are banned or challenged, lol. I just learned that Green Eggs & Ham is on that list! Whhhaaaaattt?? I've read a good number of hers, maybe all of them? Hmm, I'll have to look now! I like the way she uses nature almost as a character. Ooh, I loved The Kite Runner! I'm a word nerd, just like you Julia ;) Proud to be one! I wish I had been able to find time to do Bloggiesta. I'm living vicariously through your post by reading all of the links that you included instead. LOL I'll do it next time, though. I have the Kingslover latest on my wishlist. I'm going to check out your reviews of The Perks of being a Wallflower and January First, both of which I recently read and reviewed as well. I am so far behind and trying to catch up on commenting. I'm slowly working my way through Flight Behavior still. I'm not quite certain what I think about it yet. I'll have to check out your review after I finish mine!